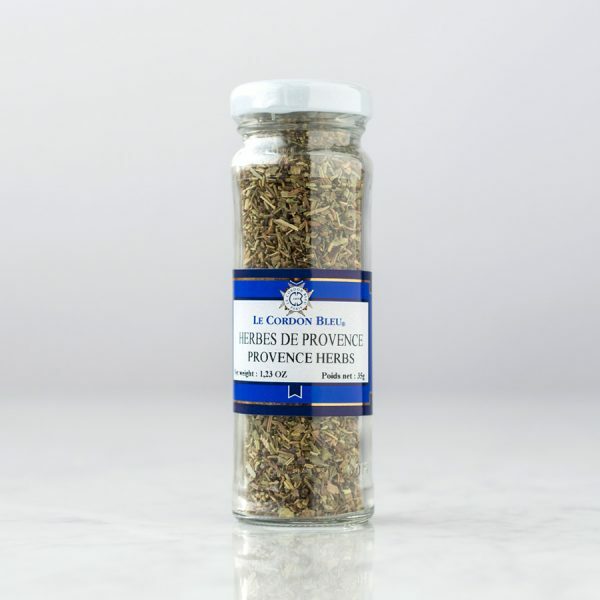 Thyme, rosemary, marjoram and savoury come together to form Herbes de Provence which will never fail to add mediterranean sunshine to your recipes. Great with meat dishes and vegetable bakes. 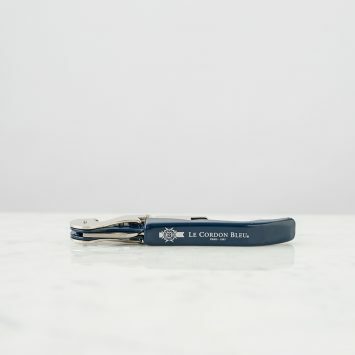 Our newly designed corkscrew is superb for speed and ease. Just flip up the blade to cut the foil, then insert the screw; the hinged design leverages out the cork in one deft movement. Imported. Printed with the Le Cordon Bleu logo. 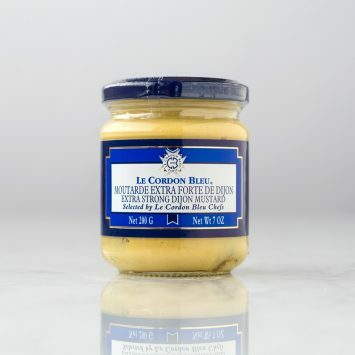 Gold medal Winner at the 2009 Napa Valley Mustard Festival this Extra Strong Dijon mustard has an authentic and powerful taste. The perfect accompaniment to any meat and can be used in dressings and mayonnaise. Specially created by Cordon Bleu chefs, this grilled meat spice mix is essential for barbecues. 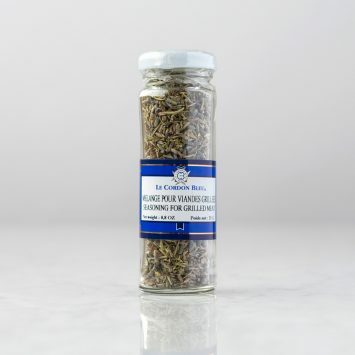 A blend of thyme, rosemary, marjoram, oregano and fennel which can also be sprinkled on dishes. 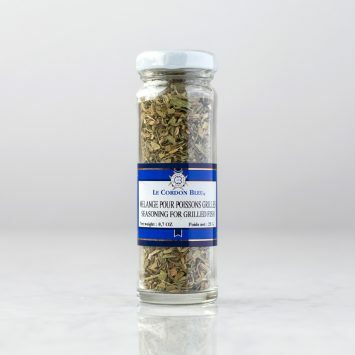 This blend was specially selected by Cordon Bleu chefs to add delicate flavor to sauces, fish and vegetables. It contains thyme, basil, marjoram, caraway and savory. Perfect for grilled fish and can also be sprinkled on other dishes.